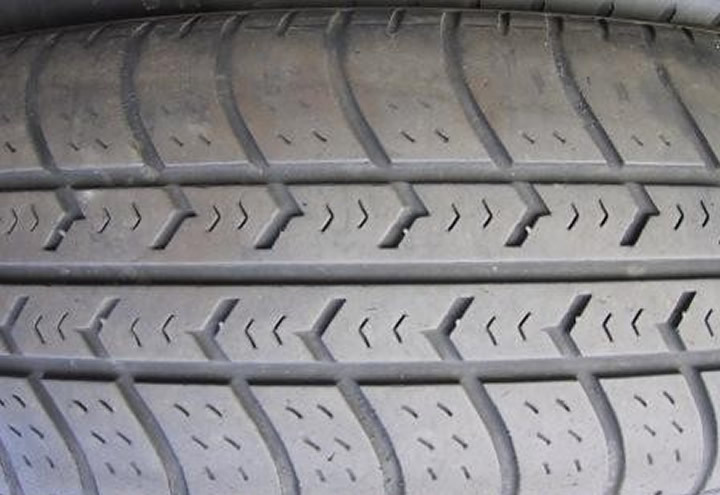 The legal limit for tread depth in the UK is 1.6mm, this must be the central ¾ of the tread and around the complete circumference of the tyre. 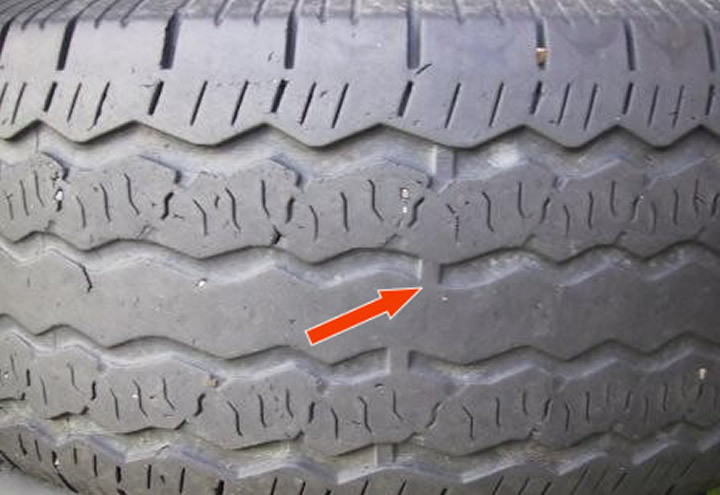 The tyre has raised squares between the tread (see picture) to help you check the tyre without any tools. Although this is the legal limit most manufactures recommend 3mm as the wet stopping distance increases below this depth. 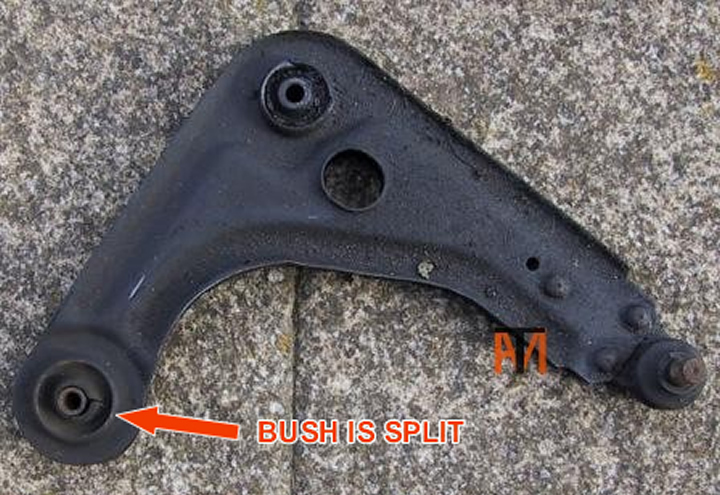 If the tyre wears on the outer edge normally it is TOE-IN to much. If the tyre wears on the inner edge normally it is TOE-OUT to much. Turning corners fast at low speed (eg car parks) can wear the N/S/F tyre on the outer edge, even if the alignment is correct.